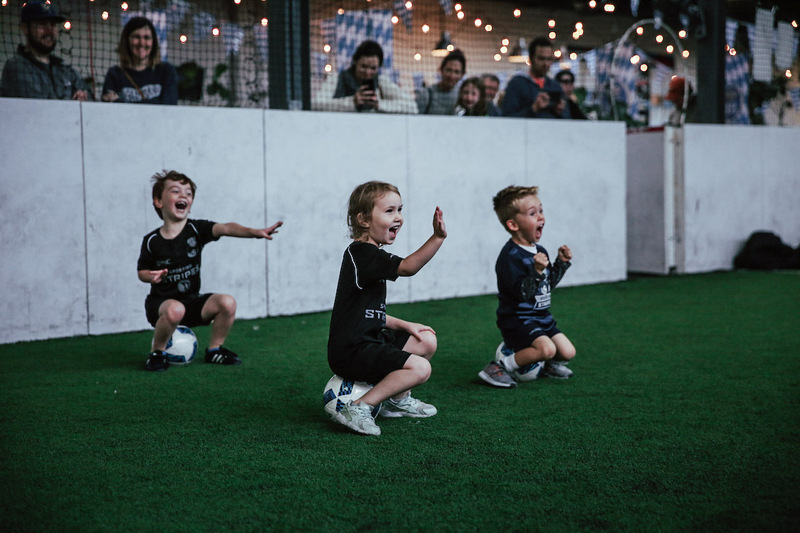 Sporting Stripes, presented by PNC Bank, is a beginner-based soccer programing for 2-5 year olds that creates a safe and fun learning environment for children to become engaged with soccer at its foundation. 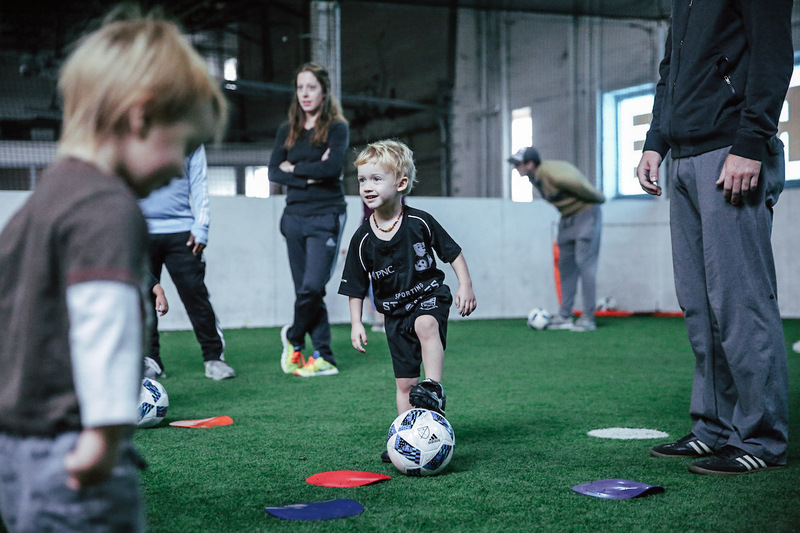 Children will practice reaching basic early developmental milestones in balance, coordination, socialization and emotional development through creative soccer related drills. 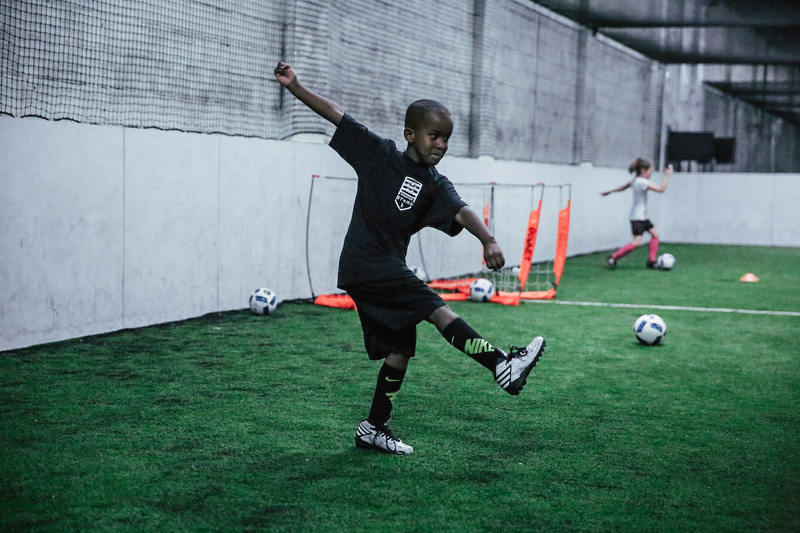 Each class if 50 minutes long, has a 10:1 coach ratio and is a duration of 4 weeks (1x per week). For more information on Sporting Stripes, please visit sportingkcyouth.com/sportingstripes. 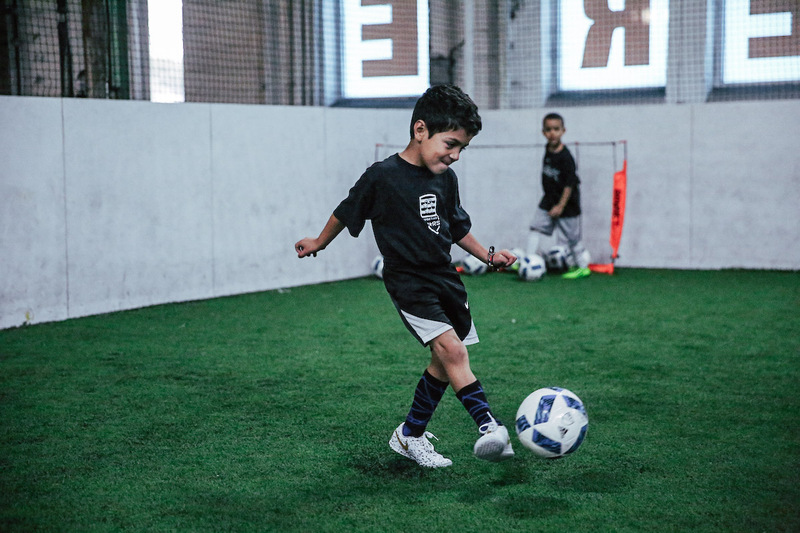 Each class if 60 minutes long, has a 10:1 coach ratio, includes small-sided game play and is a duration of 4 weeks (1x per week). 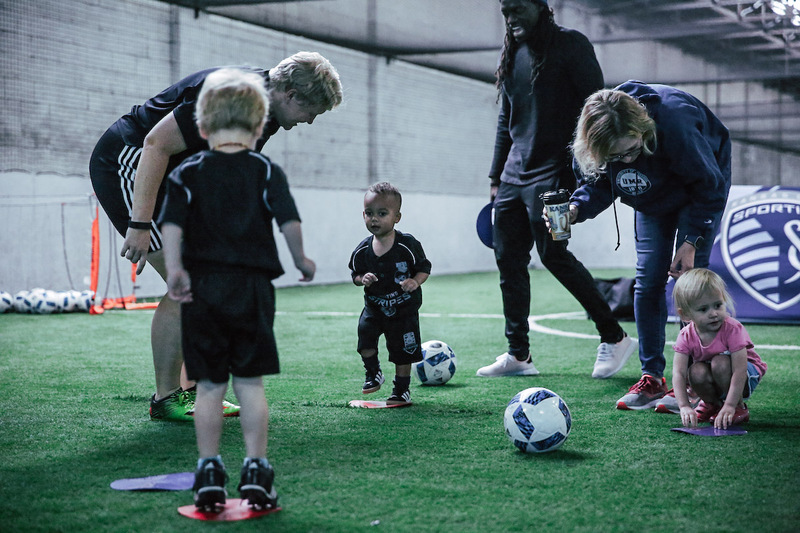 For more information on Sporting Stars, please visit sportingkcyouth.com/sportingstars.